Every business sometimes has to deal with a problem employee who is underperforming, or just doesn’t ‘fit’ the company. Following a full performance management process or disciplinary procedure can be time-consuming and in many cases may just entrench issues such as poor attitude. Could a settlement agreement be the right way forward? 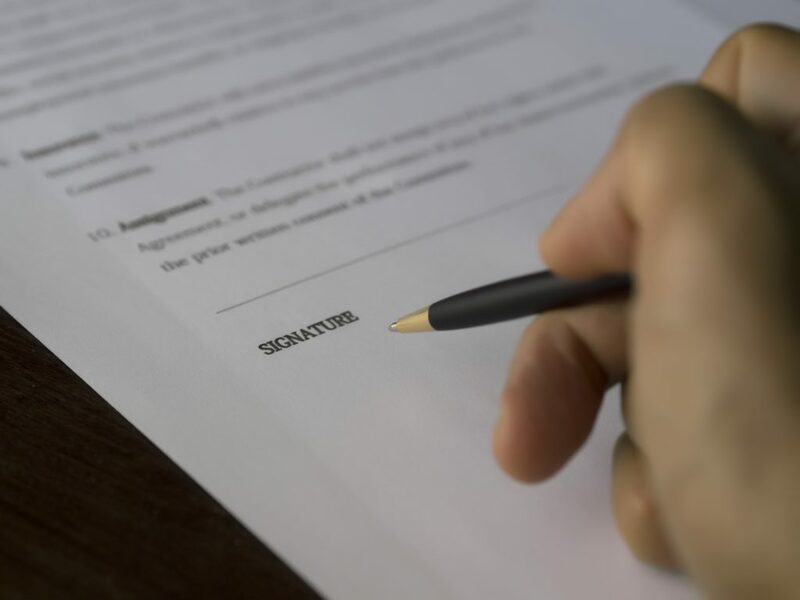 Settlement agreements are not a panacea, but used carefully they can be a fast and effective way to remove an employee from your business while minimising (though not necessarily eliminating) your risk. There are some important things to bear in mind, both to protect yourself and to ensure that any agreement is legally binding, ruling out any further claim being made against you. Unless you have a very experienced HR department, you’ll probably need expert assistance. Invite the employee to a protected conversation – this should be in writing and give reasonable notice. They don’t have to attend but, in our experience, they almost always do. Hold the meeting – explain that you feel the current situation isn’t working, and that you’d like to offer them a sum of money and an agreed reference to terminate their employment. They need to have independent legal advice – it is usual for the company to pay for all or part of this (generally around £500-£750 + vat). You should decide whether it’s better for the employee to continue to work, or to be offered leave on full pay while the agreement is negotiated. We usually recommend offering them ten days leave on full pay to consider the deal and consult a solicitor. You (or your advisors) then negotiate with the employee’s advisors and agree on what the employee will receive for terminating employment. This will usually be a sum of money and an agreed reference. You may also wish to decide on an agreed statement to explain to colleagues and/ or customers why the person has left. Once both parties have signed the agreement, it is legally binding on both sides. The (ex) employee cannot bring any other claim for unfair or wrongful dismissal or discrimination. If there is any possibility of discrimination being involved or that you are acting in bad faith, the protected conversation may lose its ‘protected’ status, allowing details to be disclosed in any Tribunal claim. This is one reason that we recommend you seek expert advice beforeembarking on the process. It can be that negotiation fails to reach an agreed settlement (though we have never reached such an impasse). In this scenario, the employee is entitled to continue in their job as before. If there are genuine problems with their performance or conduct, these would then need to be addressed in the usual way. There are no restrictions placed on you regarding recruitment to fill the vacancy . You are free to move on as a business, and you might be surprised how often the ex-employee is also able to see the change positively – we have come across several who have subsequently admitted that they were struggling, or ‘stuck’ in a role that no longer suited them, but just couldn’t see a way forward. Sometimes a settlement agreement really is a win-win situation.